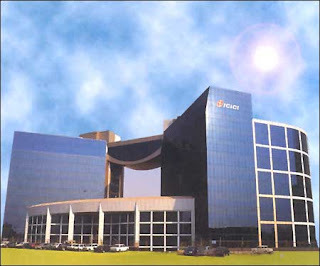 India’s largest private sector lender ICICI Bank has big plans to join social media platform Facebook, allowing its customers to access their bank accounts, among other services from their Facebook accounts.
" ICICI Bank will soon be present on Facebook. The ICICI Bank page (on the social media website) will include a one-of-its kind 'Your Bank Account' app through which you can access your bank account information while on Facebook," the bank's Executive Director Rajiv Sabharwal told in a media brief. It is part of bank’s initiative to become part of Facebook to become more customers friendly and provide superior banking services in 2012. Indian companies have also joined the bandwagon of foreign firms to register their presence on various social media sites. 83 percent of companies agree in India that their business activities cannot succeed without a social media activity.